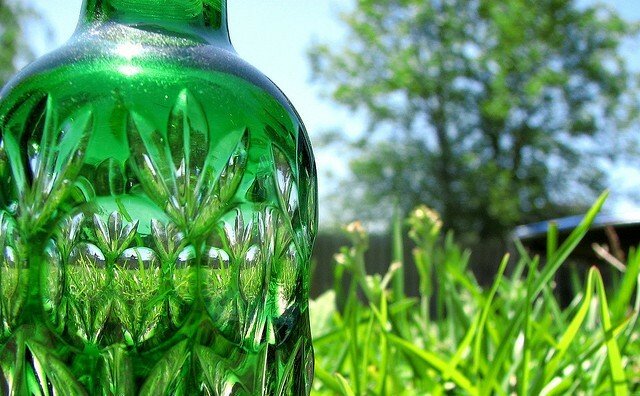 Global Bioplastics Market Predicted To Grow 350% | Energy and Gold Ltd. There is a tremendous opportunity for investors in a growing segment of the largest material market in the world, the plastics market! However, the industry is drastically changing in the developed world as government policies and consumers are pressuring manufacturers to shift towards eco-friendly packaging and a focus on switching from fossil fuels to renewable resources. Companies are shifting to alternative forms of packaging using renewable bio-mass materials, making “bioplastics”. Companies like Coca-Cola® have introduced their ‘PlantBottle’ made up of 30% plant-based materials. With manufacturers shifting from traditional plastics to bioplastics, analysts are expecting the bioplastic market to grow at CAGRs of 17.5% or more between 2016-2020. But what does this equate to? An industry that will expand globally to $20 billion by 2019 & $324 billion by 2030. With analysts predicting massive growth in the bioplastic sector, there aren’t many publicly traded companies for investors to consider. Here are three companies: BioAmber (BIOA), Metabolix (MBLX), and Solegear Bioplastics (SGB.V). BioAmber (BIOA) is an industrial biotechnology company with a proprietary technology platform that uses chemical catalysis to convert renewable feedstocks into chemicals that are replacements for petroleum-derived chemicals. BIOA sells its bio-based chemicals directly to its customers and commercial partners, as well as indirectly through a distributor in the Asia-Pacific region. BioAmber has a proprietary process for producing succinic acid which can be used as building block materials to make a broad range of everyday products such as paints and coatings, adhesives, sealants, artificial leathers, food and flavor additives, cosmetics and personal care products. BioAmber is focused on reducing the material costs of bioplastics for all producers in the plastics industry. Metabolix, Inc. (MBLX) is developing and commercializing speciality high-performance biopolymers and based on a PHA platform (polyhydroxyalkanoates) that are an environmentally sustainable alternative to petroleum-based plastics. The company offers three lines of products – biopolymers, bio-based chemicals and crop yield technologies. Their biopolymers and bio-based chemicals are focused on delivering building blocks and additives to significantly increase performance and functional biodegradation for vast applications within the plastics industry. Solegear Bioplastics (SGB.V) has developed proprietary high-performance bioplastics that it customizes to create finished consumer products and packaging. The company partners directly with major brands and retailers to identify existing packaging and products that can be converted to bio-based materials. With partnerships announced with companies like Dr Scholl’s®, TOPS Products Canada & NEOPERL, Inc., Solegear takes a different approach from other bioplastic companies by using an outsourced production model to deliver capital efficiency, lower overall costs and global distribution. 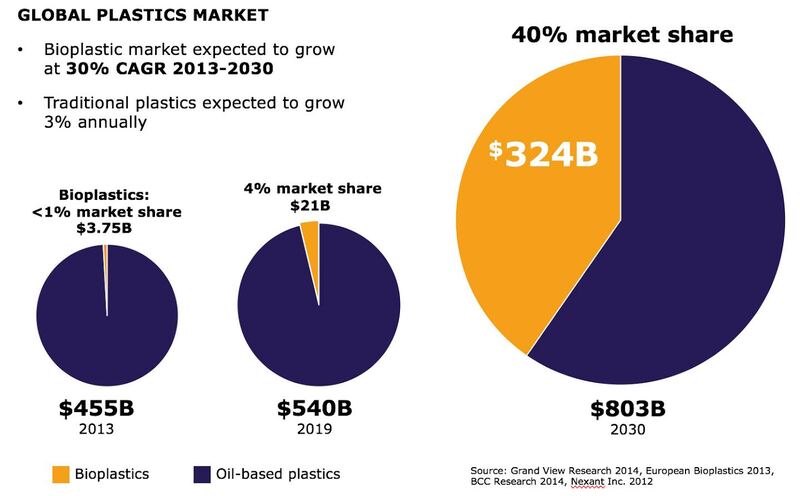 The trends in the bioplastics space are undeniable – compelling growth, a growing share of a massive materials market opportunity (plastics), and margin expansion primarily resulting from technological breakthroughs to drive more efficiencies. If there was ever a win-win investment opportunity still in its early stages, it would be bioplastics. The EnergyandGold.com employees are not Registered as an Investment Advisor in any jurisdiction whatsoever. EnergyandGold.com employees are not analysts and in no way making any projections or target prices. Neither the information presented nor any statement or expression of opinion, or any other matter herein, directly or indirectly constitutes a representation by the publisher nor a solicitation of the purchase or sale of any securities. The information contained herein is based on sources which we believe to be reliable but is not guaranteed by us as being accurate and does not purport to be a complete statement or summary of the available data. The owner, publisher, editor and their associates are not responsible for errors and omissions. They may from time to time have a position in the securities mentioned herein and may increase or decrease. Please always do your own research. Copyright All images in this document are copyrighted by the concerning companies. Still, the owner, publisher, editor and their associates are not responsible for errors and omissions concerning this data. Important This document is distributed free of charge, and may in no circumstances be sold, reproduced, retransmitted or distributed, without written consent from EnergyandGold.com.